Fantastic lakefront opportunity! 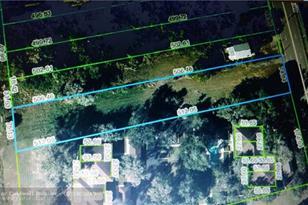 75 feet of Lake Jackson lakefront with over 500 feet in depth. Zoned multi-family and located within the Community Redevelopment Zone. Great upside to the savvy investor. Build 1 - 9+ units (will require city approval). Owners dissolving partnership and will finance (to qualified purchaser), trade or sell. One of the partners would consider joint venture. This is a great piece of property! 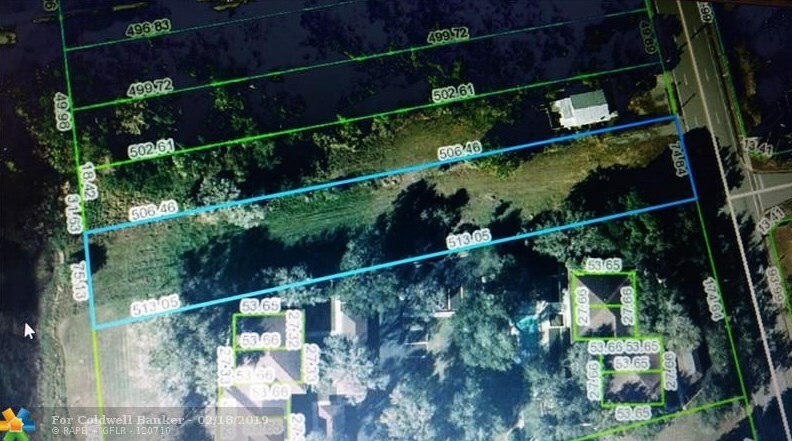 1701 Lakeview Drive, Other City - In The State Of Florida, FL 33875 (MLS# F10163375) is a Residential Lots property with 0 bedrooms and 0 full bathrooms. 1701 Lakeview Drive is currently listed for $159,000 and was received on February 18, 2019. Want to learn more about 1701 Lakeview Drive? 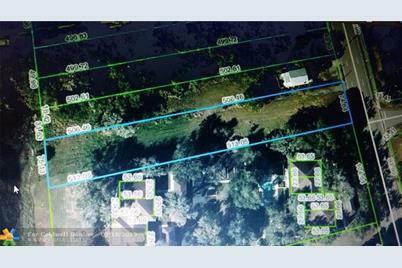 Do you have questions about finding other Residential Lots real estate for sale in Other City - In The State Of Florida? You can browse all Other City - In The State Of Florida real estate or contact a Coldwell Banker agent to request more information.